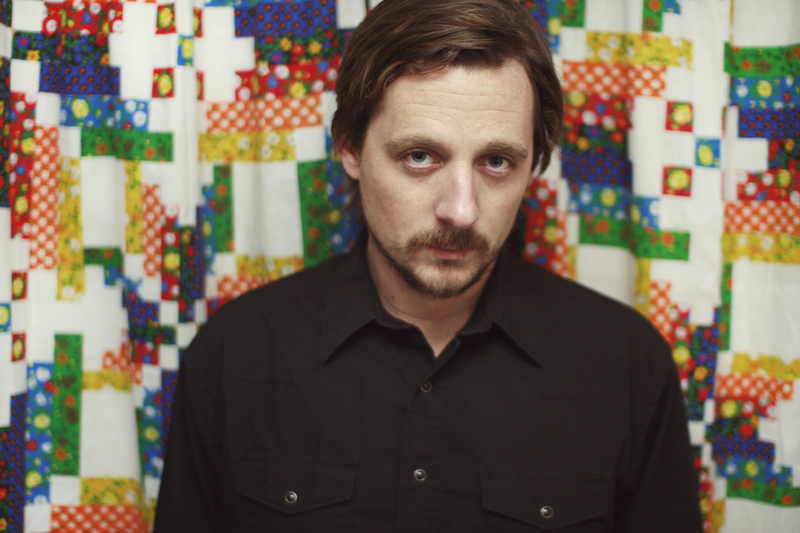 Sturgill Simpson plays Hill Country BBQ on Saturday in NYC. You know how sometimes your insides feel exactly how a country song sounds? Like, ‘sometimes’ as in ‘all the time’? Sturgill Simpson brings his old-school-meets-new crooning to NYC this weekend, playing Hill Country BBQ on Saturday night. Stop by and get your insides wrung out (in a good way – check out a vid below). Plus, Nashville-based Sarah Siskind visits Rockwood Music Hall on Thursday, marking the release of her latest record. Oh, and the folk singer-songwriter doesn’t just play, she crafts. As in, check out her Etsy page.